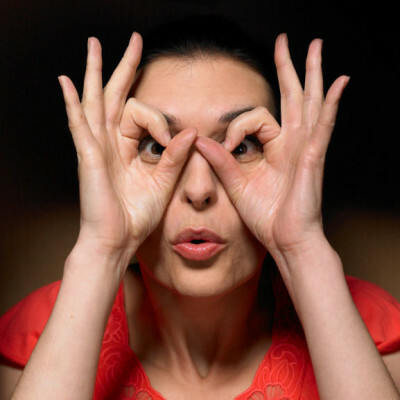 There are many things people do that can wreak havoc on their eyesight. 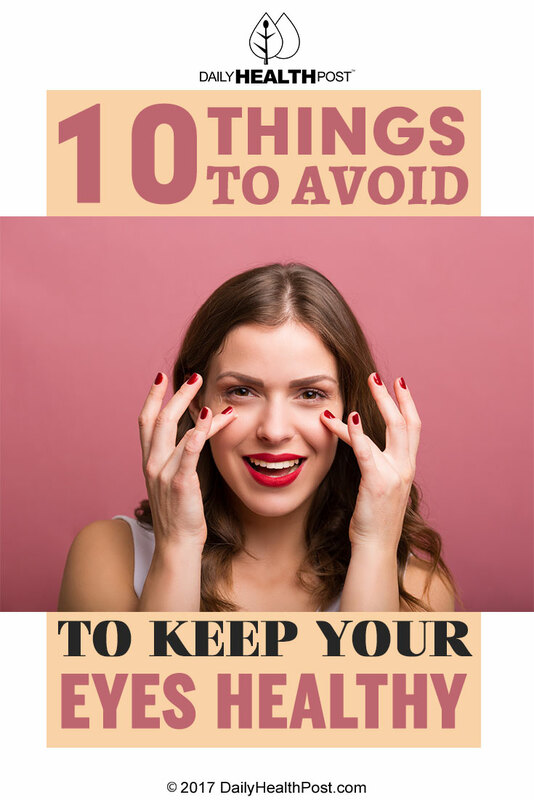 From falling asleep with your contact lenses on to using old products which can be laden with infection-causing bacteria, it is very important to avoid doing anything which could damage your eyesight. According to the American Optometric Association, taking care of your vision does not just involve regular visits and routine check-ups. The following could lead you to experience eye health issues and may be things to consider doing in moderation or avoiding altogether. Wearing sunglasses helps to protect your eyes in more ways than one. Sunglasses help to filter light and protect against damaging UV rays from the sun. According to Prevent Blindness America, sunglasses help reduce glare from the sun and good ones filter out almost 100% of its potentially harmful ultraviolet light. Constantly exposing eyes to UV rays can harm the cornea, the lens, and/or the retina–regardless of the time of year. The appropriate type of sunglasses should be discussed in detail with an optometrist because each individual has unique needs. Let’s face it: today people are hooked up to electronic devices more so than ever before. Eyestrain is a repetitive injury known to be caused by insufficient rest periods, improper working conditions, and glare from the screens of electronic devices. Glare can lead to eye muscle fatigue–when this happens, it is hard for the eyes to decipher what is on the screen. There are many ways to alleviate eye strain and these include: positioning computer screens properly, resting the eyes for adequate periods of time while using electronics, changing eye focus, blinking, and mitigating glare on electronic screens. 3. Sleeping with your contact lenses on. Even though there are contact lenses designed specifically for “extended wear”, ophthalmologists advise against wearing contacts overnight. The cornea, which is the outermost clear layer of the eye, receives all of its oxygen from the outside environment. Wearing contact lenses overnight prevents oxygen from reaching the eyes, sometimes resulting in a corneal ulcer. Corneal ulcers can cause blurred vision, painful and watery eyes, redness, itching, discharge, and a white patch on the cornea. It is important to take your eye health seriously and to follow recommendations of your optometrist–vision is something you should never take for granted.